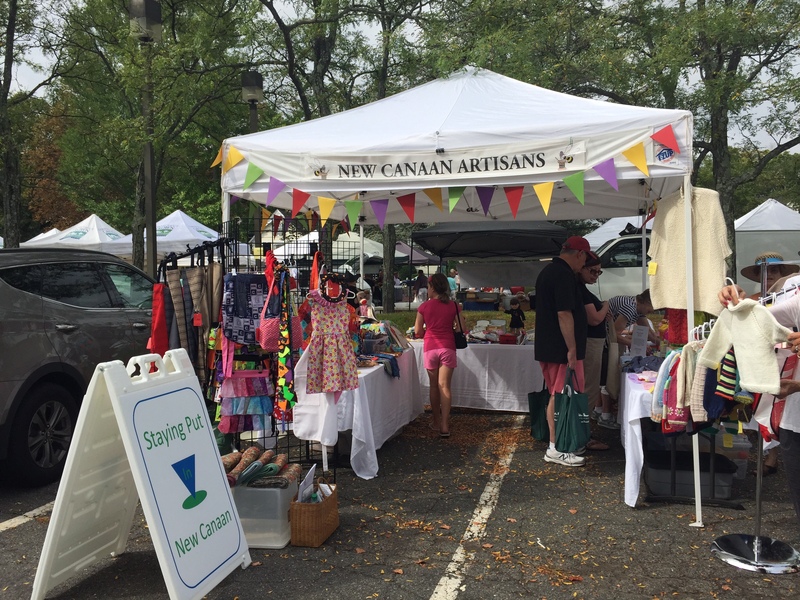 Join us at a special once a year New Canaan Artisans booth at the New Canaan Farmer’s Market. We will be selling a selection of our handcrafted items perfect for home, children, or gifts. Please buy local and support our organization. All proceeds go to local charities. Please note this is the second Saturday after labor day. The Farmer’s market is in the old Center Street School parking lot at the corner of South Avenue and Maple Street. Please note the sale is the 2nd Saturday after Labor Day.